Get ready for the 2018 Mac Attack! May 14 – 25th! 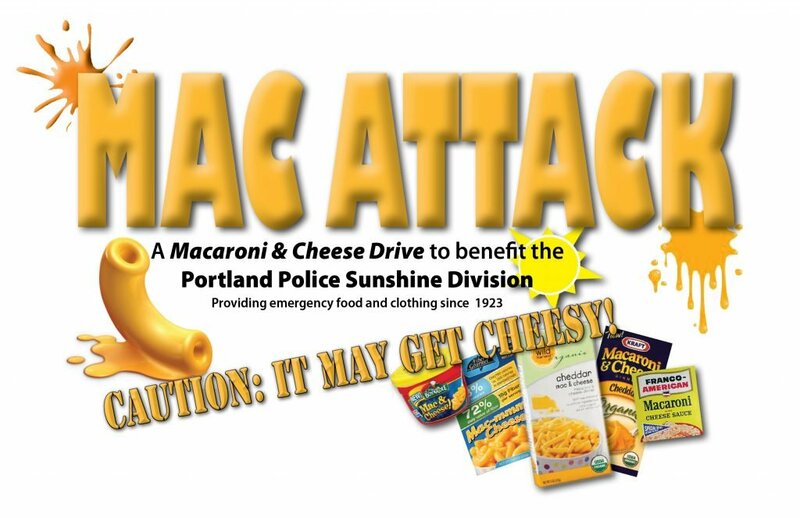 Each year students from several private Catholic schools challenge each other to raise the most mac & cheese for less fortunate children and families in the Portland-metro area. The Mac Attack drive started with two schools, St. Cecilia and St. John Fisher, and in 2017 included seven schools total, thanks to the efforts of Delanie Strauss, the creator of the Mac Attack food drive. Mac Attack encourages students to participate in community service and re-enforces that you’re never too young to make an impact in your community. The annual drive now equates to fulfilling nearly a year’s supply of mac and cheese for Sunshine Division’s N. Thompson food pantry. Does your school want to join the Mac Attack challenge? 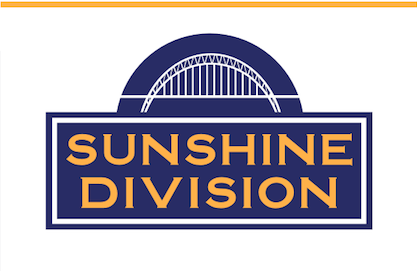 Contact kristi@sunshinedivision.org to find out how your school can participate.